Managed by Dai Crisp since 1999, this second-generation vineyard was first planted in 1981 by the Koo family on what is believed to be the remnants of an ancient volcano. The vineyard is primarily made up of Pinot Noir, with a few acres of Chardonnay, Gewürztraminer and Pinot Gris. With an elevation range of 660 to 860 feet, Temperance Hill is a cool site, providing excellent growing conditions for Pinot Noir. The soils are predominantly Nekia, Rittner and Jory, with grapes planted on many different slopes with varying exposures. 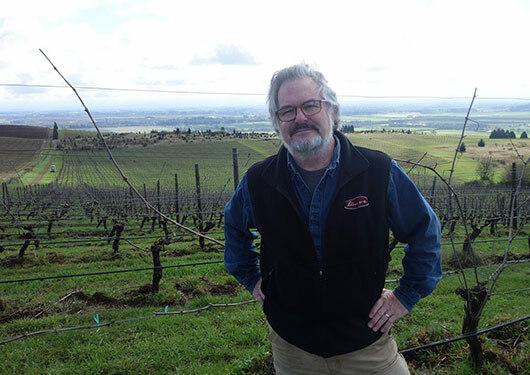 Dai Crisp, one of the pioneers of organic grape growing in the Willamette Valley, took over management of Temperance Hill in 1999 and began farming it in accordance with Oregon Tilth Organic Certification standards. The vineyard was Certified Organic in 2013 and is also Salmon Safe Certified. 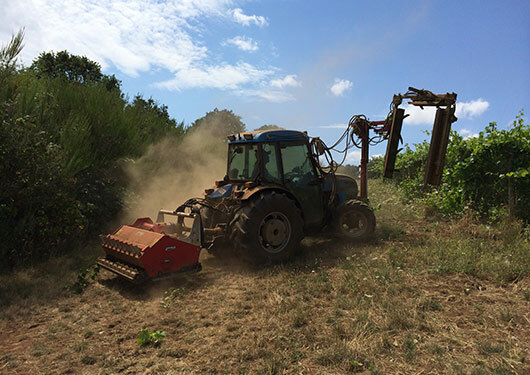 Dai uses mechanical cultivation rather than herbicides and usually does two jobs at once, like mowing while in-row cultivating, to increase the efficiency of fuel and tractor use. All the handwork is done by a 13-person crew, the core of which has been Dai since 1999. Classifications in Burgundy define vineyards as grand, very good, or worthy, at least, of the village name. New World vineyards, with less history, have no such official levels. But vineyards do rise to the top of our tastings, the quality and distinction of their fruit showing through the winemaking of any number of different producers. This year, when we ­tallied the vineyard-designated wines from across the US, Temperance Hill came out on top. The site always has a kind of death-defying balance. It’s so explosively aromatic it jolts you out of your chair, showcasing one of Oregon’s more esoteric bouquets. (Dai Crisp) is a spectacularly good grape grower. He pays a lot of attention to balance and the health of the individual vines. As a result the fruit is more complex. The wines are more layered and more consistent in their quality. Crisp is as respected as any grower in the state. An unassuming man with an obvious love for his work, he farms for an all-star client list, 80 percent of which makes vineyard designates from Temperance Hill grapes. What’s evident is that for each of these winemakers, Temperance Hill grapes occupy the highest rung of the quality ladder. 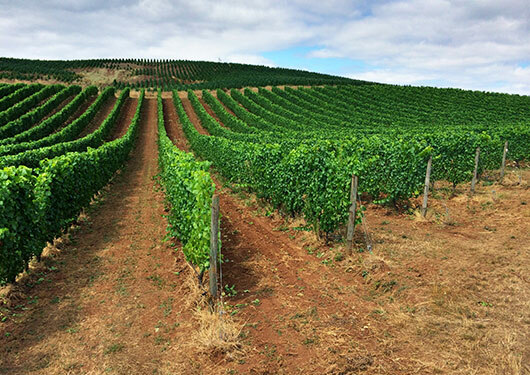 22 wineries rely on Dai and Temperance Hill to provide them with superior-quality Pinot Noir, Chardonnay, Gewürztraminer and Pinot Gris grapes. 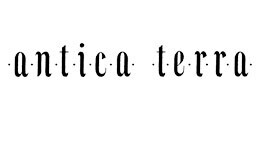 Antica Terra wines are produced by the acclaimed winemaker Maggie Harrison from premier vineyard sites in the Willamette Valley. The majority of the wines are made from the 11 acre Antica Terra vineyard on a rocky hillside in the Eola-Amity hills, with some supplemental fruit sourced from distinguished vineyards nearby like Temperance Hill Vineyard. 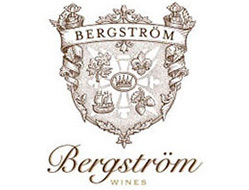 The Bergström Family believes world-class Oregon wines from the Willamette Valley’s preeminent hillside vineyards can be achieved only through nonindustrial, artisanal winemaking. They source their fruit from vineyards that follow organic/biodynamic methods, and since 1999 have been a leader in the sustainable farming of wine grapes in Oregon. 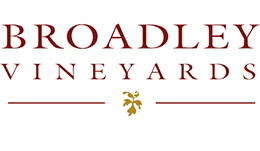 Broadley Vineyards Winery is a family owned and operated vineyard and winery established in 1981. The first vintage was 1986. Sustainability is a part of our daily life and we believe it is essential for our future. Founded in 1998, Brooks seeks natural balance in the vineyard and cellar, to show the true expression of terroir in their wines. 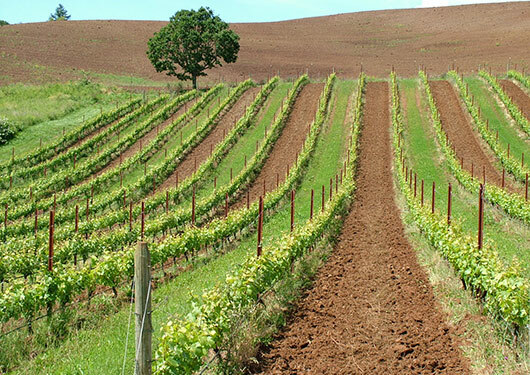 They are passionate about organic and biodynamic farming; as they believe it not only creates better wines, but these important practices help keep our earth alive and ecosystem intact. The name Caballus is the Latin word for horse as this is how winemakers Isabelle Dutartre and Veronique Drouhin met some 30 plus years ago: at their horse riding club in Beaune, France. The wine represents 30 years of friendship and collaboration. Division Winemaking Company produces small batch wines focused on Pinot Noir, Chardonnay, Rosé of Pinot Noir and Gamay Noir from sustainably farmed vineyards. The winery is part of the Southeast Wine Collective in Southeast Portland. Eisold-Smith is a family winery based in Carlton, Oregon. 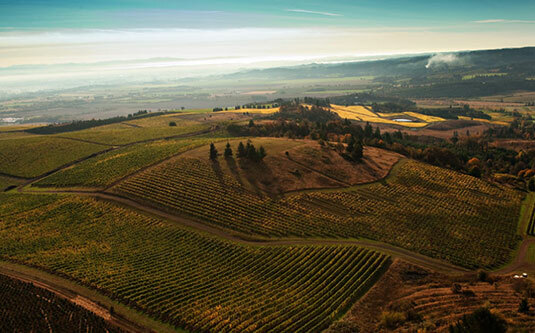 The founders are an old-school vinetender and classically trained winemaker, practicing sustainable viticulture and fine winemaking in the Willamette Valley. 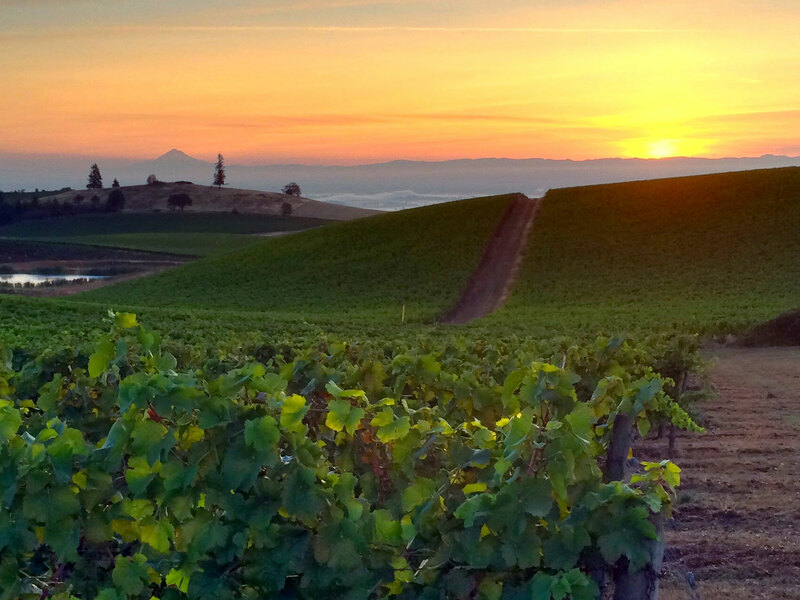 Elizabeth Chambers Cellar is a small, McMinnville-based winery specializing in Pinot Noir from the Willamette Valley. The winery was founded in 2013 by Liz Chambers, a 3rd generation Oregonian whose family was one of the pioneers of winemaking in the state. 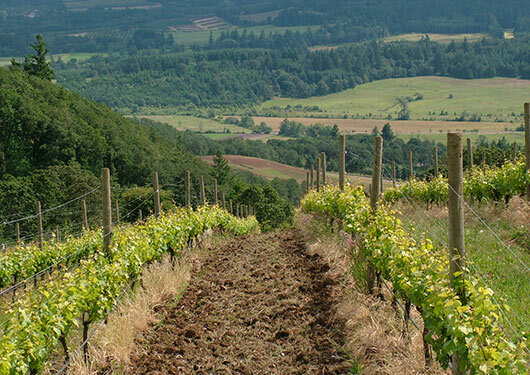 Elk Cove Vineyards is one of Oregon’s oldest and most respected wineries. The winery was founded in 1974 by Pat and Joe Campbell, and winemaker Adam Campbell joined forces with his parents in 1995. Elk Cove remains proudly family owned. Founded in 1986, Evesham Wood is based on the idea that small is beautiful. 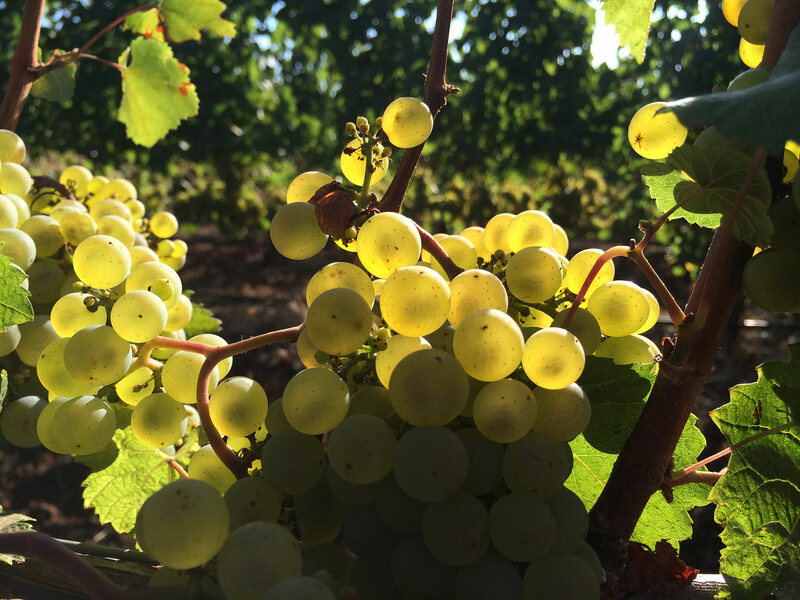 To maintain a high level of quality, they obtain optimally ripe low-yield fruit from the best possible sites in the Willamette Valley, and use minimal intervention in the winemaking process. 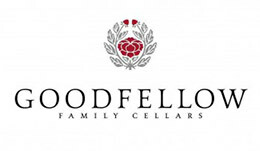 Goodfellow Family Cellars is a winemaker owned and operated winery in Oregon’s beautiful Willamette Valley. Founded in 2002, and producing approximately 4000 cases annually, Goodfellow focuses on old vines planted in unique and beautiful sites, conscientious farming, and techniques of tradition in the cellar. J.K. Carriere makes primarily Pinot noir (and a bit of Chardonnay), producing classic, vivid and ageable wines with fruit on the first uptake, movement on the palate and elegance throughout. The wines are classically built and substantial, residing at the highest end of the acid spectrum amongst domestic Pinot Noir. Twenty-five years ago, Don and Wendy Lange founded their winery in the Dundee Hills of Oregon’s northern Willamette Valley. The year 1987 marked the Langes’ first vintage and consisted of the three varietals they embrace today: Pinot Noir, Pinot Gris, and Chardonnay. The Lange’s craft wines from their estate vineyard and blue-ribbon sites like Temperance Hill Vineyard. 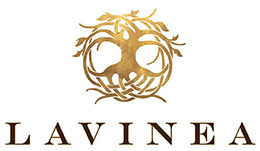 Lavinea is a recently founded wine brand created by esteemed winemaker Isabelle Meunier and co-partner Greg Ralston. Building on years of critical acclaim and focusing on some of the most renowned vineyard sources in the Willamette Valley, Isabelle and Greg Ralston are proud to produce wines that are crafted to be the highest expression and purest voice of site-specific terroir. The Lumos Wine Company was launched in 2000 by husband/wife team Dai Crisp and PK McCoy. Dai grows all of the fruit that goes into the Lumos wines on three different USDA Certified Organic vineyards; Wren Vineyard – the Lumos estate vineyard; Temperance Hill Vineyard – highly esteemed Grower of the Year for 2014 vineyard in the Eola-Amity Hills AVA and Logsdon Ridge Vineyard aka Rudolfo. In 2016 Lumos was named one of the top 100 wineries in the world by Wine & Spirits Magazine. 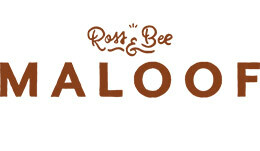 Maloof Wines is a husband-and-wife winery team based in Dundee, OR. We are dedicated to making wines full of energy, with the number one goal of truly capturing a place and time in each bottle. We work closely with our farmers to achieve this goal, and consider them to be the true inspiration of our work. As stewards of the land, and passionate oenophiles, we endeavor to discover and reflect teh unique terroir in our wine. Sharing our results makes the journey meaningful. 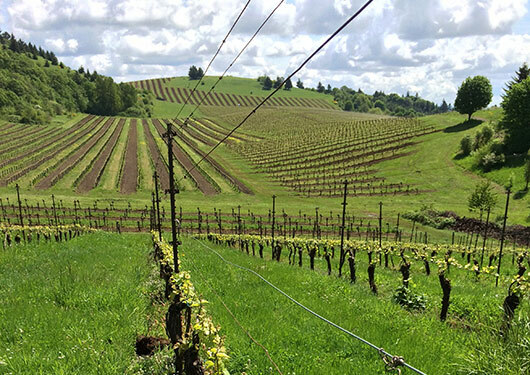 The wines are produced from Bishop Creek Vineyard and carefully selected, premier vineyard sites through the Willamette Valley, including the acclaimed Temperance Hill Vineyard. 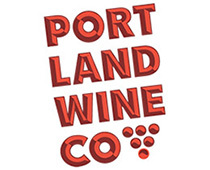 Vintner and owner Matt Berson makes wine for the Portland Wine Company under the label Love & Squalor. Temperance Hill Vineyard is one of six esteemed vineyards that Matt sources fruit from. Their winery is based in a shred facility in McMinnville’s Granary District and has slowly grown production to nearly 2000 cases. 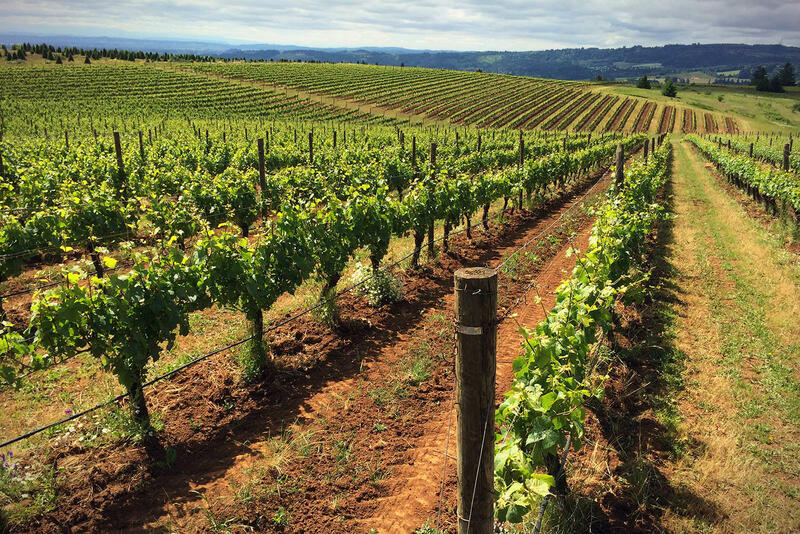 Founded in 1995, Raptor Ridge specializes in hand-grown single vineyard Pinot Noir sourced from a rich tapestry of select Willamette Valley sites plus our own estate. Proprietors Scott & Annie Shull create intriguing wines by blending intuition honed over 20 vintages with the methodical approach of maintaining hundreds of separate lots. 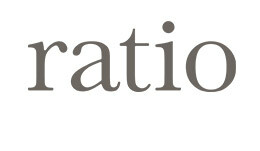 Based in Carlton, Oregon, Ratio Wines is the personal project of esteemed winemaker Anthony King. Ratio is a conduit for King’s ongoing attempt to understand and hone his ability to express the place and make wines that are both individual and worthy of praise within the context of wines from anywhere in the world. 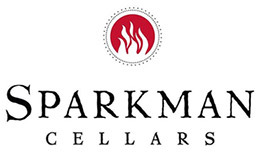 Sparkman Cellars is a family owned and operated winery located in Woodinville, Washington, committed to producing the finest wines possible. More than 70 of our wines have scored 90 or better from Wine Spectator andWine Enthusiast. Their L’Autre Pinot noir is sourced from Temperance Hill and consistently achieves critical acclaim. 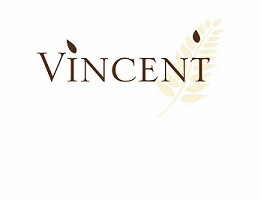 St. Innocent Winery was founded in 1988 by Mark Vlossak who continues to be their winemaker and President. St. Innocent produces small lots of handmade, vineyard-designated wine from some of the best sites in the Willamette Valley. Since their founding they have grown from 600 cases that first year to the current production of 8-10,000 cases, yet each wine is still handcrafted in the very same manner. Union Wine Company’s owner and winemaker Ryan Harms goal is to make hand crafted wines from Oregon that are financially accessible without sacrificing quality. Based in Portland, the name Union was chosen to honor and bring together the diversity, spirit and character of Oregon that we love. Vincent Wine Co produces single vineyard Pinot Noir, Chardonnay, Pinot Blanc and Gamay Noir, handmade with classic methods from vineyards in Oregon’s Willamette Valley. Their first vintage from Temperance Hill Vineyard is 2015 with some of our old vines. 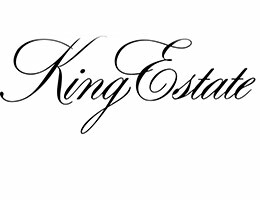 Walter Scott Wines is an Oregon winery specializing in Pinot noir, Pinot Blanc and Chardonnay from exceptional Oregon vineyards. 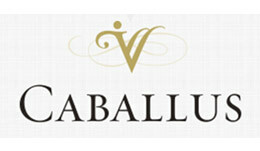 Their focus is to produce wines of elegance and purity, while conveying transparency of site and character of vintage. The winery and the majority of their vineyard sources are found in the Eola-Amity Hills. Please feel free to contact us with any questions regarding Temperance Hill Vineyard. Use the form at right to send us a message, or send us an email: info@temperancehillvineyard.com.